The Sun-Sentinel, Fort Lauderdale’s number one newspaper has voted The Barkan Mehtod Hot Yoga as the best Yoga Studio in South Florida! Prizes, giveaways, discounts, food and drink!! While the Barkan Method finds its roots from this lineage in Calcutta, it also integrates postures from other styles of Yoga to create variations, versatility and even greater range of motion. The yoga classes are practiced in a heated room to stretch and strengthen various areas of the body. 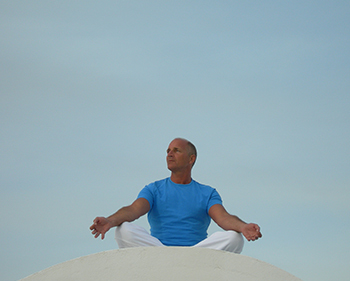 The practice brings vital balance and restores all systems to optimal health. Consistency will create a physical, mental and spiritual harmony that will be felt in all areas of the practitioner’s life.